BACK ON MARKET! HURRY! BUYERS LOSS-YOUR GAIN! Inspections & appraisal were done but their home did not sell. 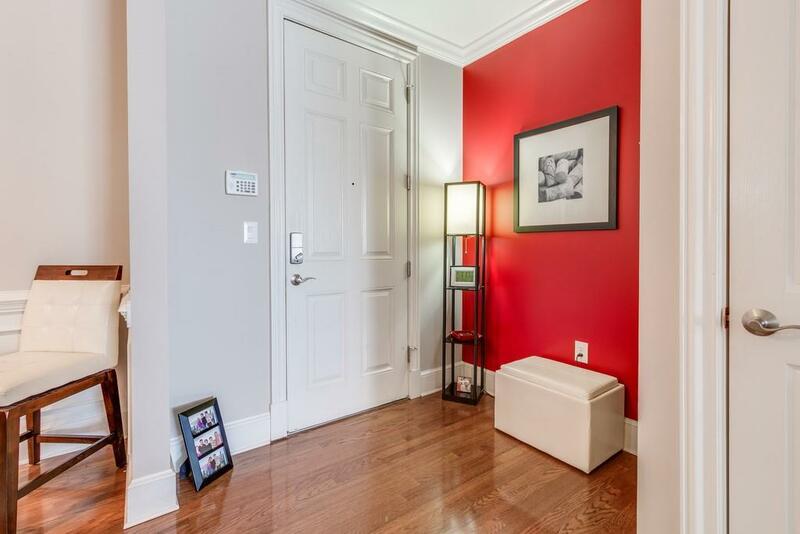 Gorgeous like new third floor unit directly across from elevators. 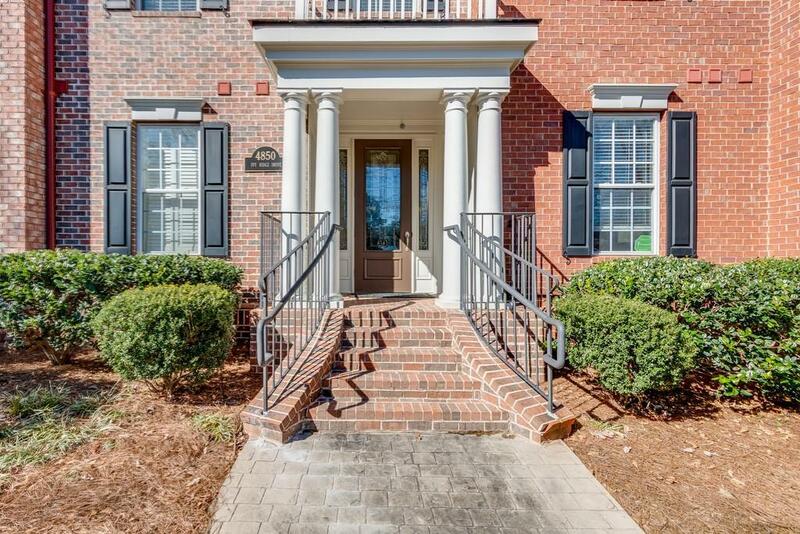 Decorator perfect in gated community Manor at Olde Ivy with swim, clubhouse, fitness center and walking trails. Fabulous kitchen-granite counters, stainless appliances, plenty of cabinets. 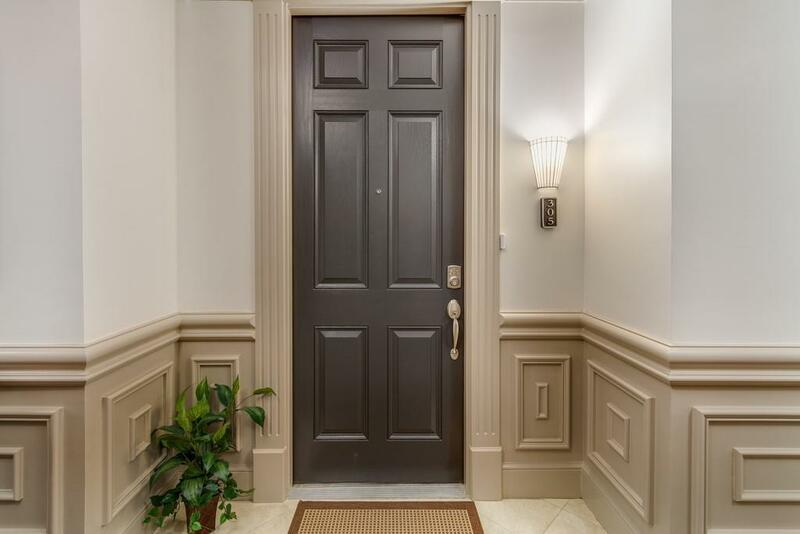 Open floorplan, hardwood floors, two spacious bedrooms. 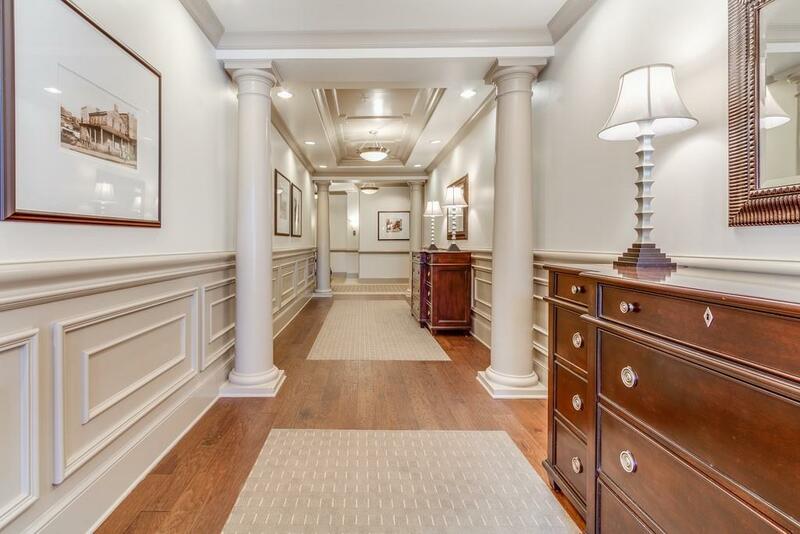 Large master opens to balcony, huge spa like bath, his & hers closets. Great room has fireplace, bookshelves, balcony access & view to study.